Animated Life Seeing the Invisible - Jackson Wild: Nature. Media. Impact. 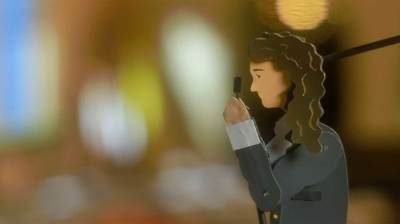 ​This animated feature celebrates 17th-century citizen-scientist Antonie van Leeuwenhoek, whose discoveries of microbes changed our view of the biological world. 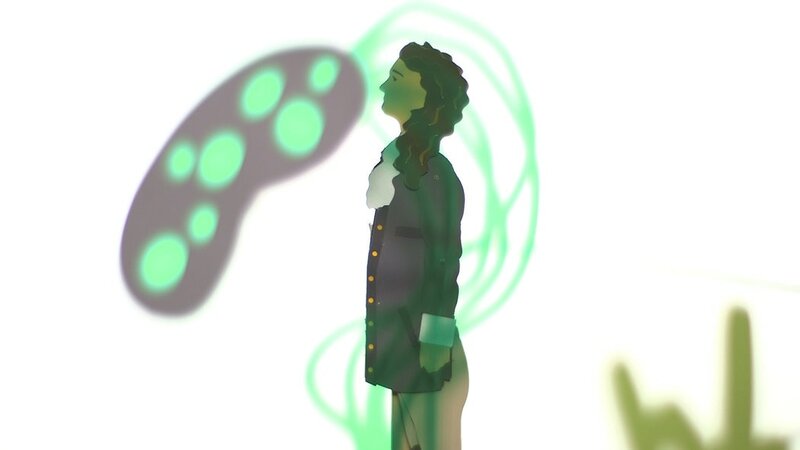 In 1674, Leeuwenhoek looked at a drop of lake water through his homemade microscope and discovered an invisible world that no one knew existed. His work inspired countless microbiology researchers. Leeuwenhoek was a haberdasher and city official in Delft, the Netherlands. He started making simple microscopes and using them to observe the world around him. He was the first to discover bacteria, protists, sperm cells, blood cells, rotifers, and much more.